With the average office worker spending 75% of his or her day sitting*, KKIA understands the importance of promoting a healthy work environment. 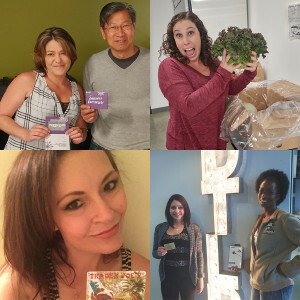 To celebrate National Employee Health and Fitness day on May 18th, we challenged our employees to actively think about their wellness, both in and out of the office. The Kamus+Keller Team was asked to engage in healthy activities, everything from taking a quick walk around the block to cooking a plant-based meal, and for each effort completed they were given an entry into a prize drawing. Our Grand Prize co-winner Paula Harris was treated to a pair of Bose Sports Headphones, and co-winner Jodi Israel a membership to an organic meal delivery service. 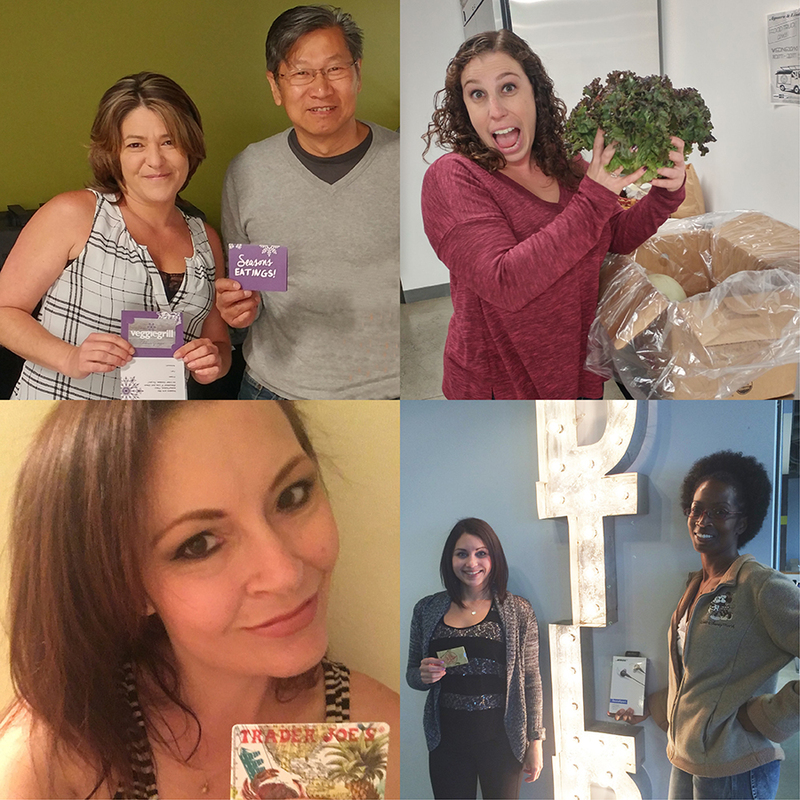 Our runners-up – Chenai Mayer, Kathleen DeSiervi, David Untarya and Kristen Mays – each received gift cards to local health-focused establishments. Encouraging our team to be proactive about their health and fitness doesn’t just ensure their own wellness, but results in a happier and more engaged workplace. And isn’t that simply extraordinary? * Park, Alice. “Health Experts Reveal How Much Standing At Work You Should Actually Be Doing.” Time.com. June 1, 2015.